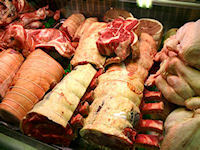 Whats not to love here at the Outwood Butchers but don't just take our word for it. Over the years we have worked hard to ensure the very best for our customers and as a result have been honoured to receive a number of awards. 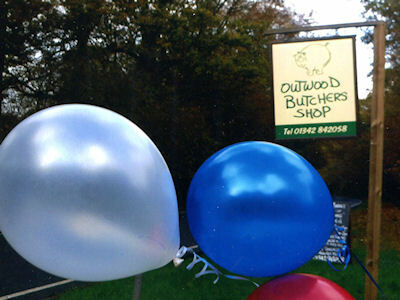 We achieved 'Highly Recommended' from the Countryside Alliance for Best Butchers Shop. Read about Quality standards in Farming!